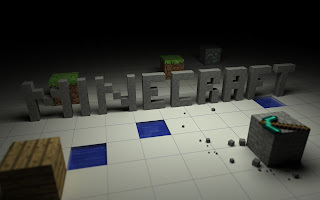 Earlier on at this year’s E3, Minecraft was announced for the Xbox 360 but nothing else was really said besides that and it having Kinect compatibility. Now it’s been revealed that the little indie game that could will be hitting the Xbox Live Arcade in the Spring of next year and not only that, but Notch himself confirmed over twitter today that it’ll be a 360 exclusive. There’s expected to be a playable demo of the Xbox version of Minecraft at this years Minecon on November 18th and 19th of this year.